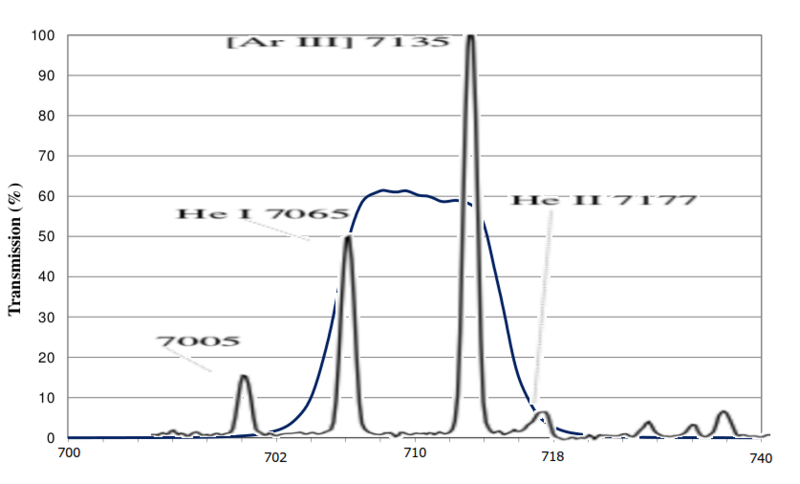 Doing narrowband images in helium, neutral oxygen or even argon bands requires some narrowband filters that aren't (yet?) made by astro-filters makers. The problem may be solved by machine vision / scientific lab filters. More narrower and better they get the more they will cost - even more than astronomical filters. 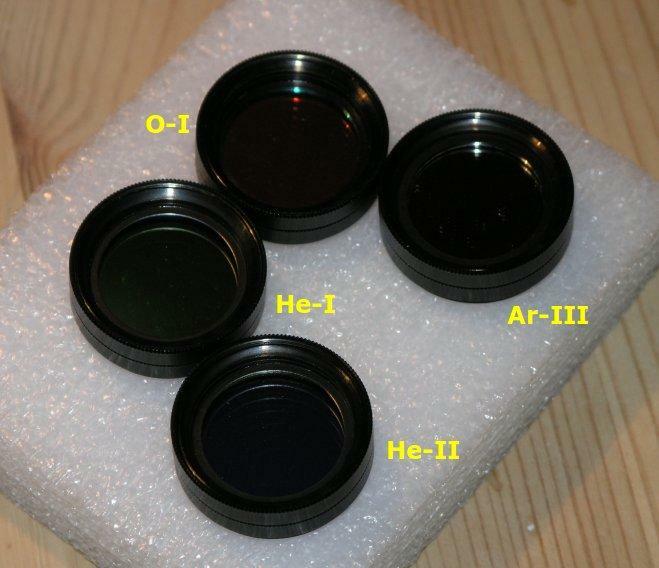 Semi-narrow filters may be found cheaply (Omega Optical on Ebay for He-I and He-II). 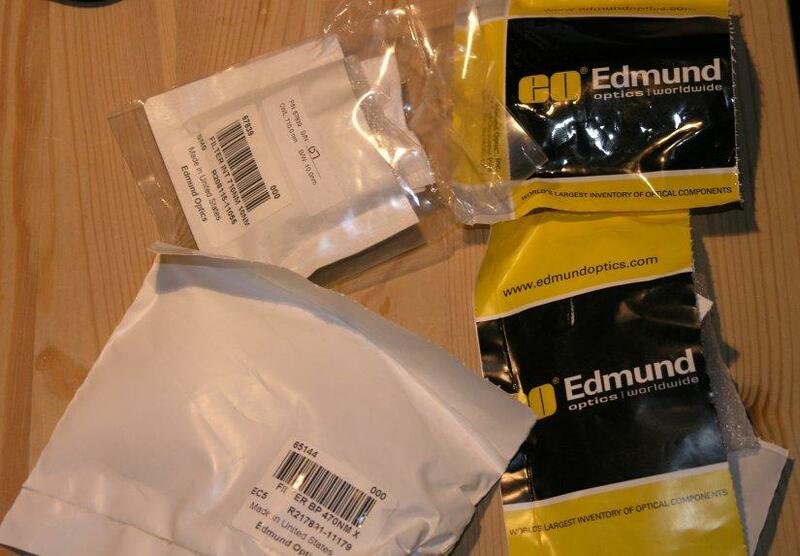 10 nm narrow filters are also available through Edmund Optics - and I've chosen 4 EO filters for experimental narrowband imaging. I've ordered 4 EO filters through gerdneumann.net which also mounted them in Astronomik filter cells (double cells as filters are thick) with narrow collars as the filters are only 25 mm in diameter. [O I] is not O-III. It's centred at 630 nm and will show locations of neutral gas - outside ionised gas. In M27 it will show neutral gas condensations inside the nebula (quite unique). 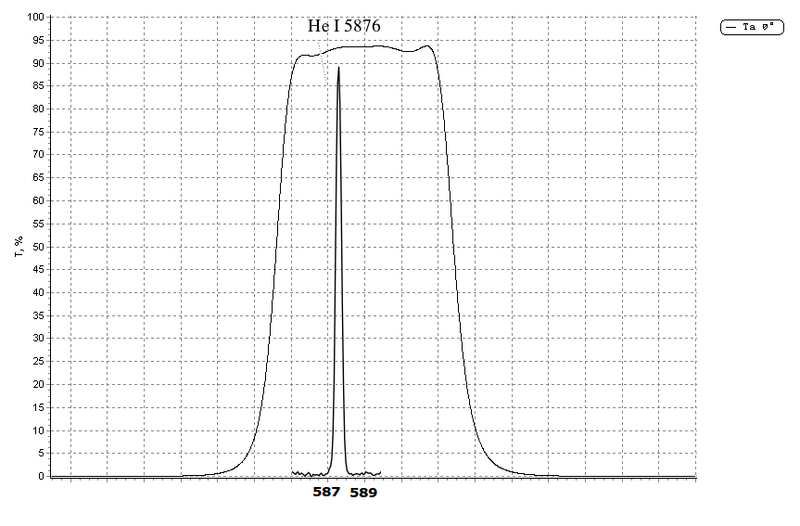 EO has a TechSpec 632nm filter for this band. 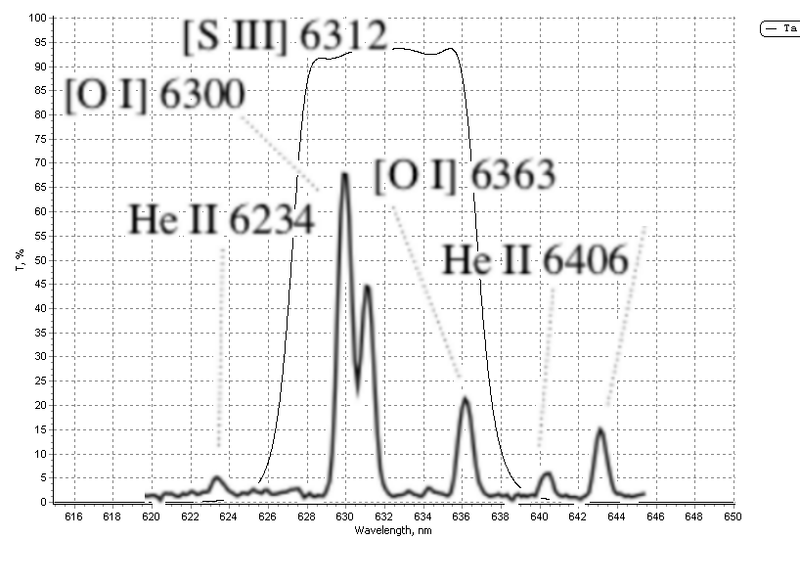 This filter except of main O-I band should catch weaker emission at 636,3 nm and S-III (not S-II that we use) 631,2 nm if it exists in given nebula. 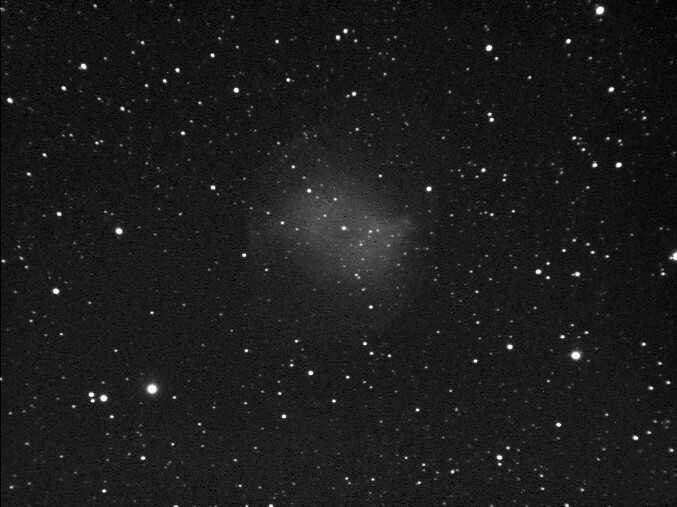 Exotic narrowband seems to work best for planetary nebulae or similar supernovae nebulae (Crab Nebula). 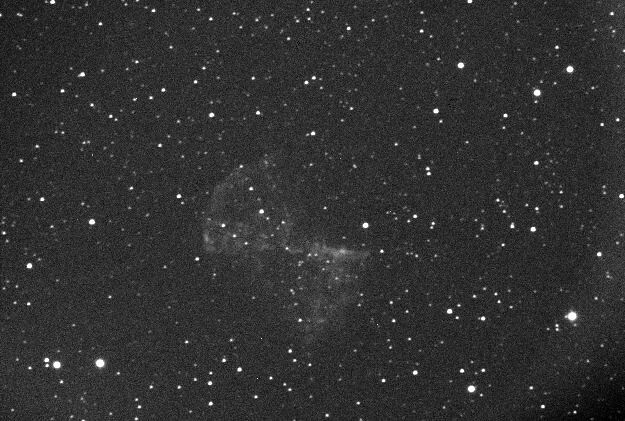 For H II region nebulae the emission is to much diffused. 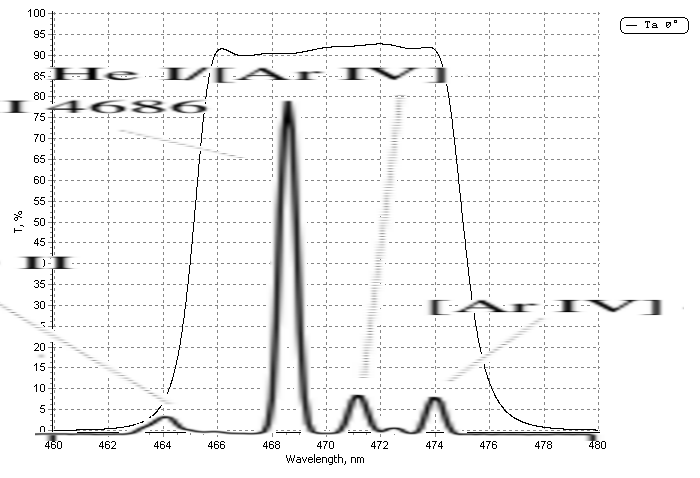 It also prefers bigger apertures providing more photons and bit better resolution than average small APO scope. [O I] may give most interesting image (if the emission exists), while helium will be more "boring" diffused blob near the central star. [Ar III] seems to be to weak to produce usable and nice images (except maybe M1 and similar objects... to be tested).